Balance is a crucial ability that we need in our everyday life. Climbing stairs,getting up from bed, carrying groceries. NEW! 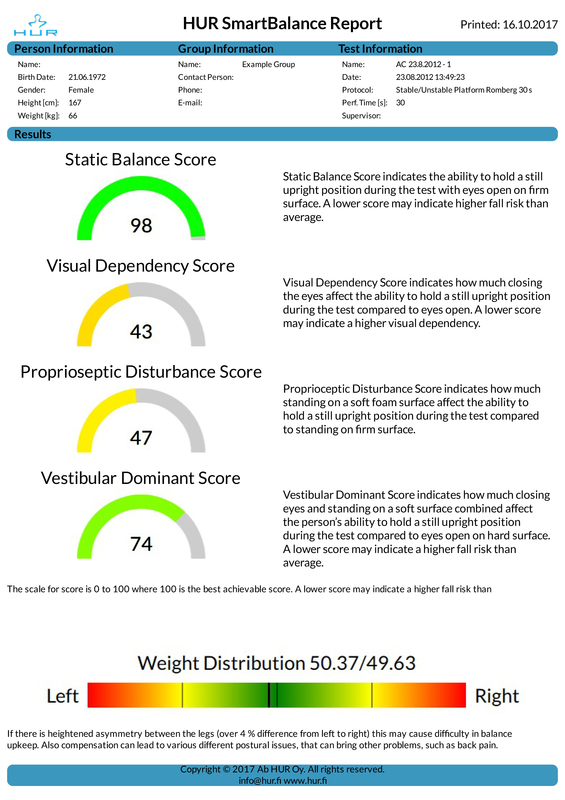 Balance Score - Easily interpret your client’s balance ability with a unique score. Compare and motivate! NEW! 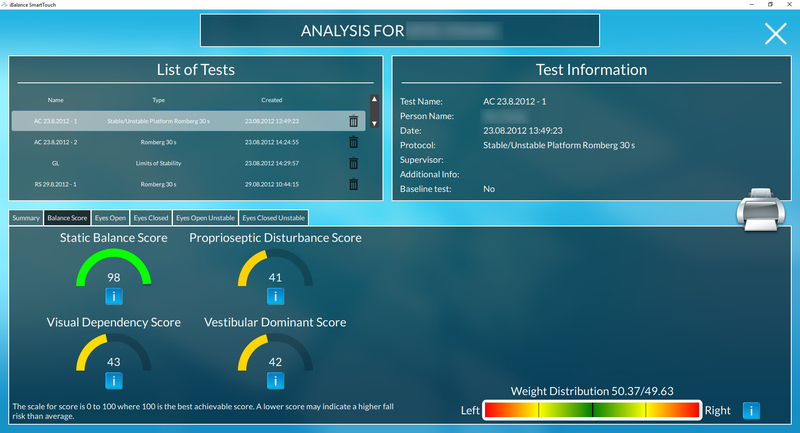 Easy to use non Intimidating Client mode for independent training. Scientifically-proven testing methods provide an accurate baseline measurement; you’ll know exactly where you’re starting and where improvements can be made. Interactive computer programs are easy to navigate and feature large buttons, clear graphics, and an intuitive touchscreen. Motivational and fun cognitive games improves strength and coordination. 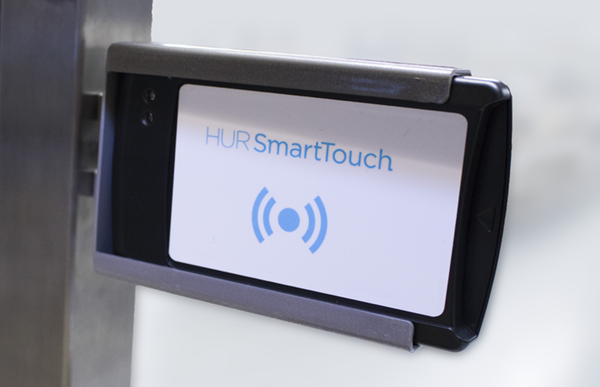 Optional HUR SmartTouch software provides personalized workout plans. Easy access for both standing and wheelchair users, with a wide entry platform and adjustable support rails. 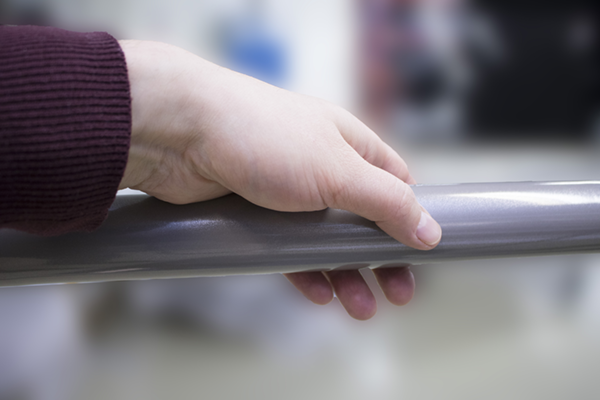 Low step up height – makes indpendent training easy and safe even for the more frail persons. Comprehensive reports include easy-to-understand graphics that help track your progress and create new goals.